ÎLE D’OUESSANT, France — From this farthest edge of France, where the rain comes horizontally off the ocean, there is nothing on the horizon except waves and lighthouses, marking the line between land and sea, sea and sky. 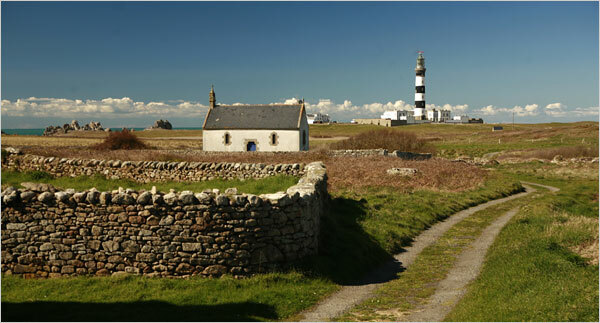 The Creac’h lighthouse, on the western end of Île d’Ouessant, has severe rot. Like many French lighthouses, it has become more symbolic than functional.